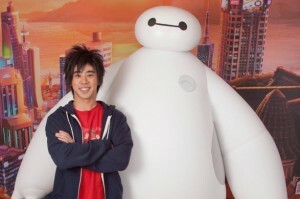 The good news is that I won’t have to wait long to meet both Baymax and Hiro Hamada and neither will you! You see, beginning today, guests will have the opportunity to meet the pair at Walt Disney World. Who else will be lining up like me to meet these two?